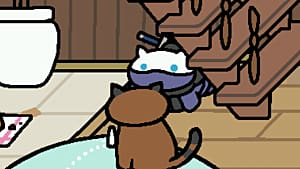 Tubbs the Cat. You either love him for the gifts he leaves after he's done lounging around, or you hate him because he demolishes ALL of the food whenever he comes to visit. 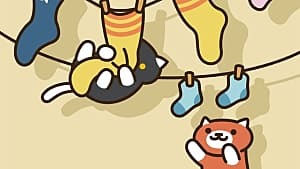 If you're a Tubbs supporter, we've collected the coolest Neko Atsume merchandise dedicated to the game's heartiest eater. 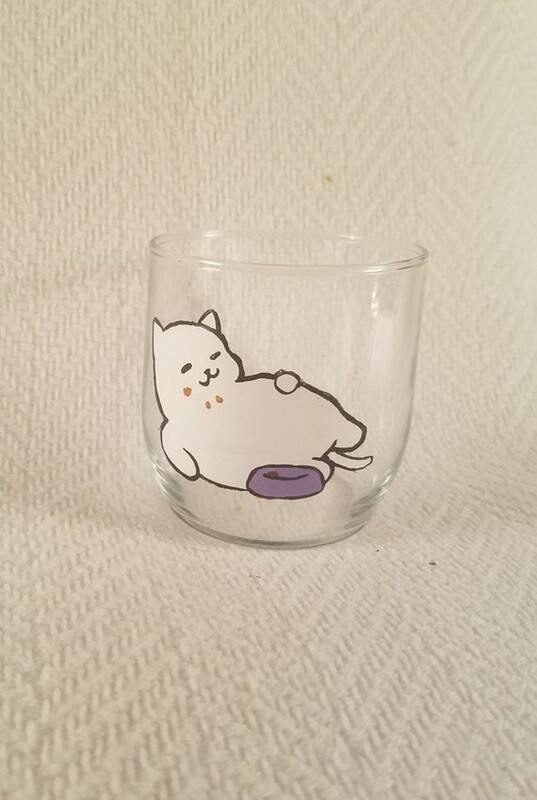 It's easy to make a Tubbs keepsake a part of your home, whether you enjoy lounging on the couch like him, or stuffing your face. 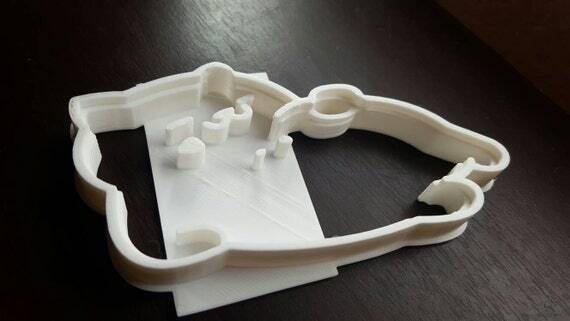 If you're into baking, check out this cookie cutter. 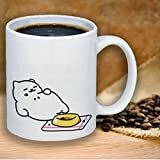 With it, you can force people to stuff their cheeks with delicious Tubbs-shaped cookies. 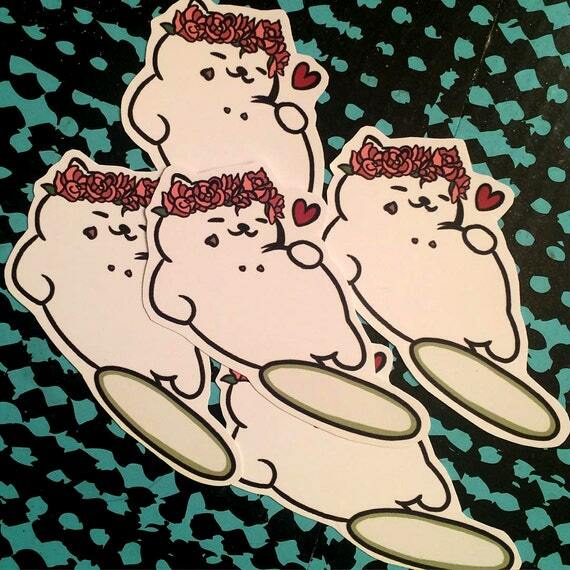 In true Tubbs fashion, make them eat every last one -- Muahaha. 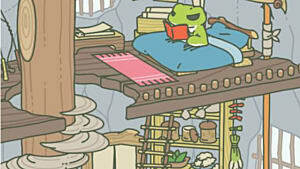 Better yet, make them eat Tubbs cookies and drink wine out of a glass or coffee mug with his iconic post-meal recline. 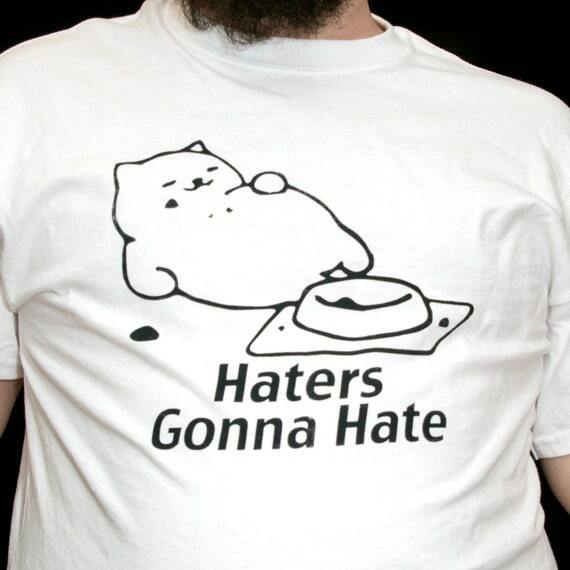 Your anti-Tubbs friends will really hate you then. Tubbs is an expert on the after dinner snooze. 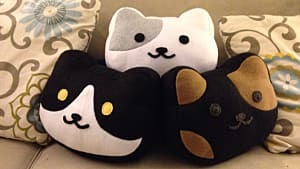 Now, you can lounge around with him on this cute pillow cushion. 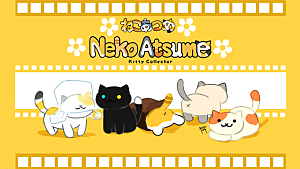 Add it to your bed, couch or favorite armchair and keep this cute kitty handy for your afternoon nap. Well, let's be honest. 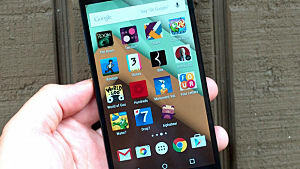 To some degree, we're all cellphone fanatics. 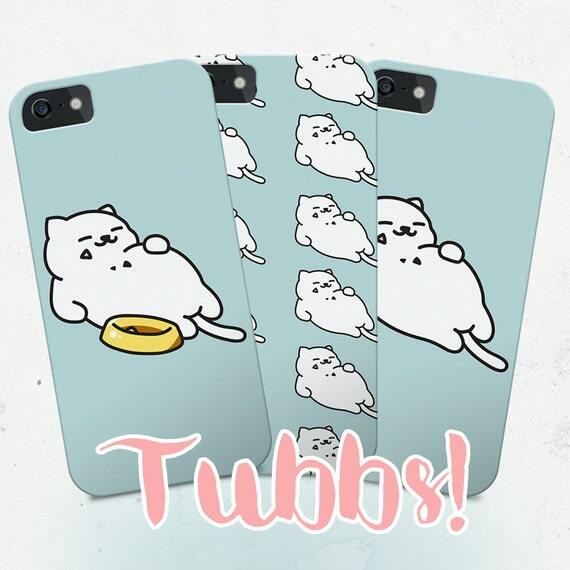 However, if you love Tubbs just as much as you love your cellphone, we have some great products for you. 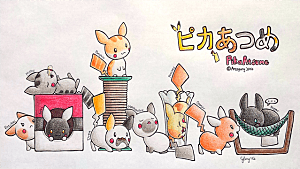 If cellphone cases are your thing, check out these cases from Etsy. 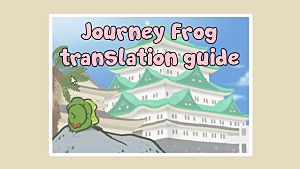 In addition to picking your design, you can also customize your background color. To compliment the deal, add a phone charm key chain from Ebay. Whether it's t-shirts or hats, the clothes you wear can make a statement. Looking to make a political statement? 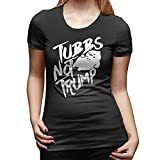 We have the perfect shirt for you -- well, depending on what political party you affiliate with. 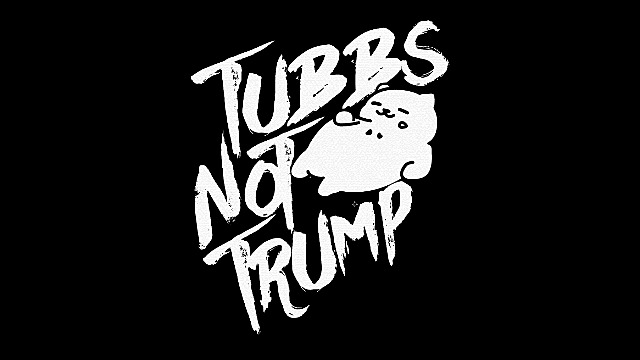 If you'd rather see Tubbs as the Leader of the Free World, here are two must-have products. If you want something a bit less polarizing, we got you covered. (Haha, get it?) 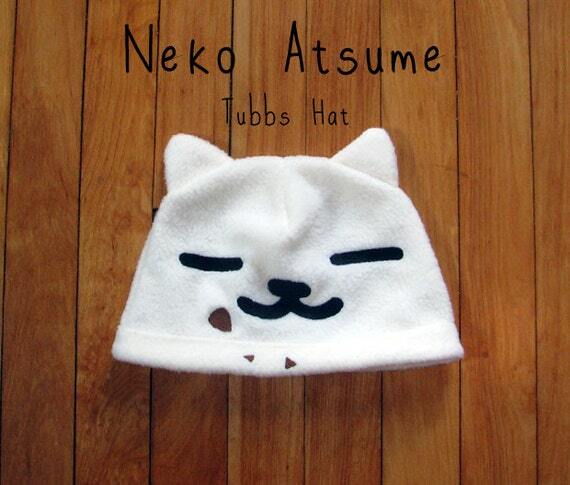 Take a look at these Tubbs the Cat t-shirts and hats. 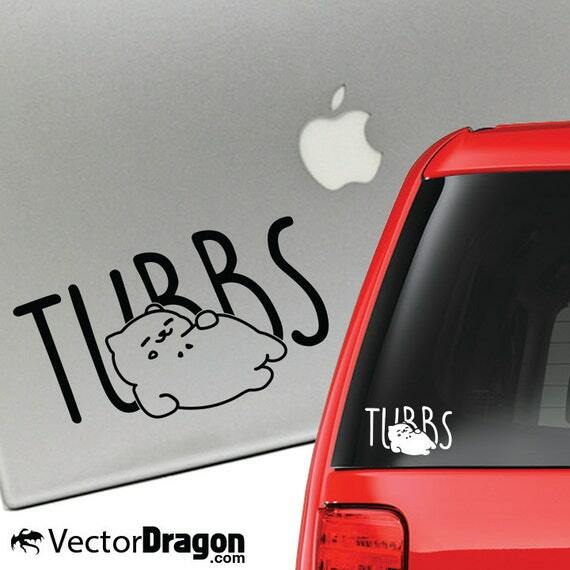 From stickers to pins to car details, here are a few more small items for a Tubbs fan. 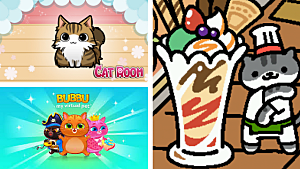 These three items allow you to rep your favorite Neko Atsume gourmand in many different places. If you're a fan of the flower crown filter on Snapchat, here's a sticker of a crown adorning Tubbs. 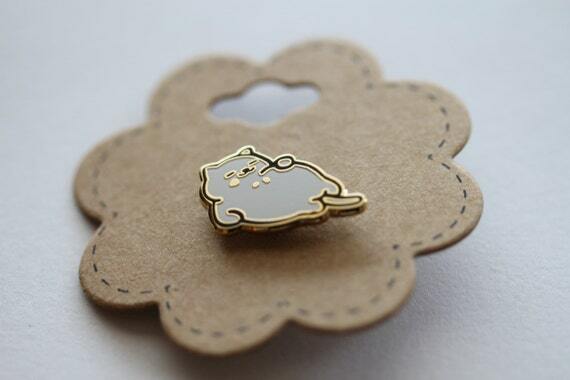 Or, check out the gold-rimmed Tubbs pin and the vinyl decal below. 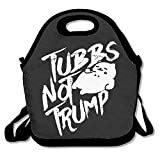 Have you found any other cool Tubbs merch? Let us know what you've found in the comments! I’m always looking for new awesome products, so please send me your favorites at commerce@LaunchMediaNetwork.com. Also, sign up for our Launch Commerce newsletter to receive the best deals of the week right in your inbox.